PAX East '13: Have You Ever Dropped An Ugly Baby Before? These PAX East impressions as described by Rakush Sarkari are subjective. But it's a pretty good opinion anyways. This game has been released, yet this game hasn’t been ‘fully’ released. This is the concept of Steam’s Early Access venture, and Dejobaan Games, in collaboration with Zapdot Incorporated, have embraced this opportunity to make their game better. 1...2...3...KICK IT! (DROP THAT BEAT LIKE AN UGLY BABY) has been available on Steam’s Early Access initiative, which allows consumers to purchase and play a game that is currently being developed. These consumers can then provide feedback to the developers in order to improve the game. “Early Access is a completely new paradigm shift for us with development,” stated Michael Carriere of Zapdot Inc. The game is controlled with a mouse. You aim the reticule on screen towards a block, and try to perform stunts by manoeuvring with the mouse. Carriere says there may be controller support as the team are looking into Steam’s Big Picture mode. As of right now though, they are focusing on finishing this game for its complete release. Custom soundtracks are not a new feature to music games, but Drop That Beat... will be combining the songs with the game-play of AaAaAA!!! Dejobaan Games’ involvement in Early Access is already paying off, as some of the elements in the PAX East 2013 demo were influenced by user input. “[Players] weren’t getting proper feedback when they were doing poorly,” Carriere stated based off player experience. This made it difficult for players to make adjustments in a level accordingly. 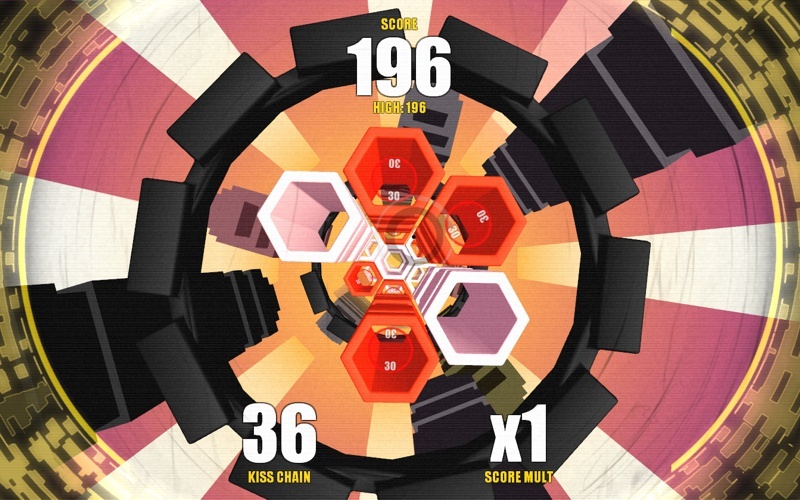 Dejobaan Games didn’t want the player’s music to be interrupted at any point, so they decided to de-saturate the colours in the level to show that a player is struggling. Likewise, when a player is getting through a level with ease, the blocks begin to glow brighter. There are currently six levels available for Drop That Beat..., two of which allow the player to customize the parameters of a level. You can find this game on the Early Access page for $10. Carriere suggests this game could be out in 2013, but it is eventually up to the community reaction brought in by Early Access.